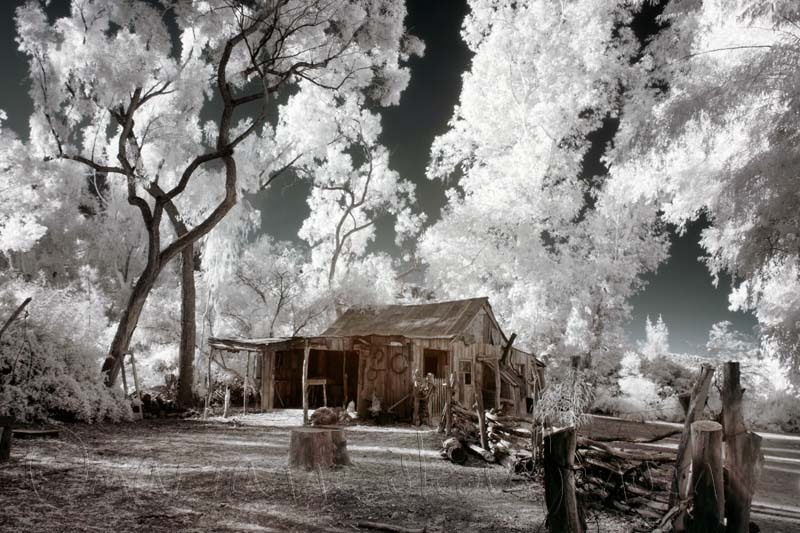 Besides touring the Mansion at Boyce Thompson on Sunday, I headed to the Drover’s Shack in the Australian section of the Arboretum. 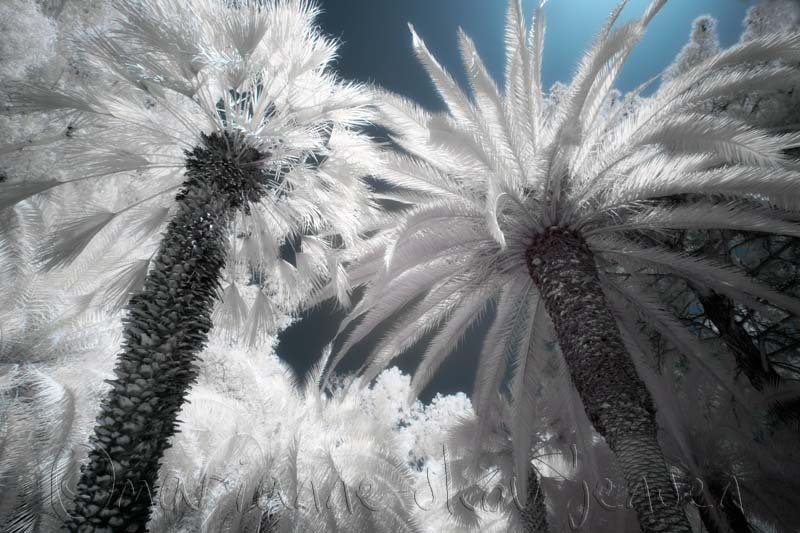 It’s especially fun to shoot Infrared there. 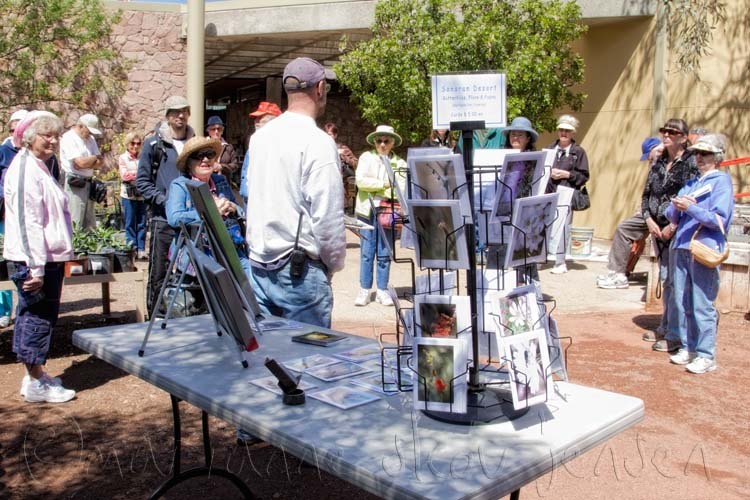 Boyce Thompson Arboretum offered tours of Picket Post Mansion, aka Castle on the Rocks, as a fundraiser this weekend and last. Tipod in hand, I hoped for some interesting HDR possibilites. 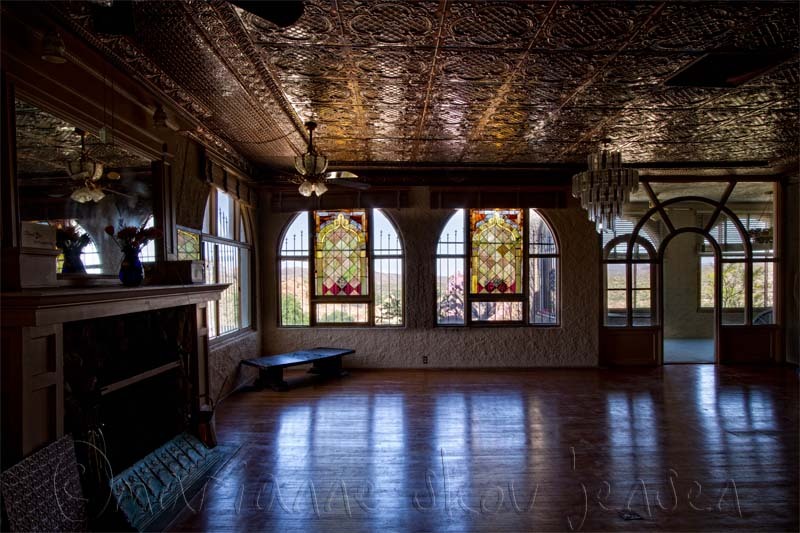 With its tin ceiling and stained glass windows, this room was my favorite. I posted the wrong photo yesterday 🙂 I told you it was a long day! So here’s the photo that goes with yesterday’s text referencing a table set up for my greeting cards and flora guide. Note the lady in blue with a straw hat on the left. She kept up with the rest of the group while pushing a walker the whole way! I was very impressed and inspired especially since one area of the hike is quite a climb. She never slowed down. Long day! 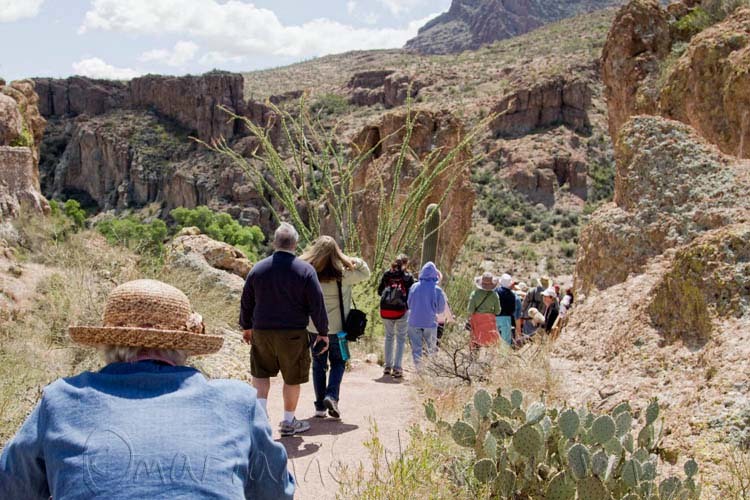 I was asked to assist Cass Blodgett on a Wildflower hike at Boyce Thompson Arboretum today. 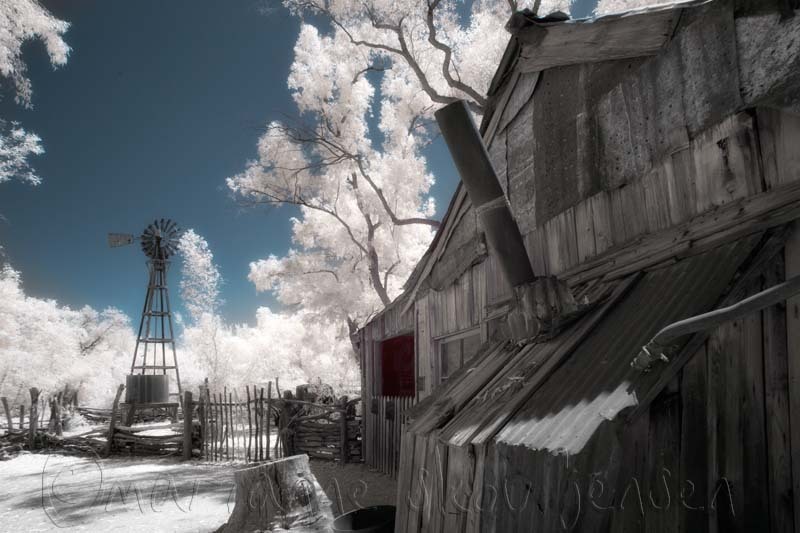 This area is very different from the McDowells and very interesting! In the foreground you can see my greeting cards and flora guide. Thanks Lynnea and Paul for letting me set up the table! 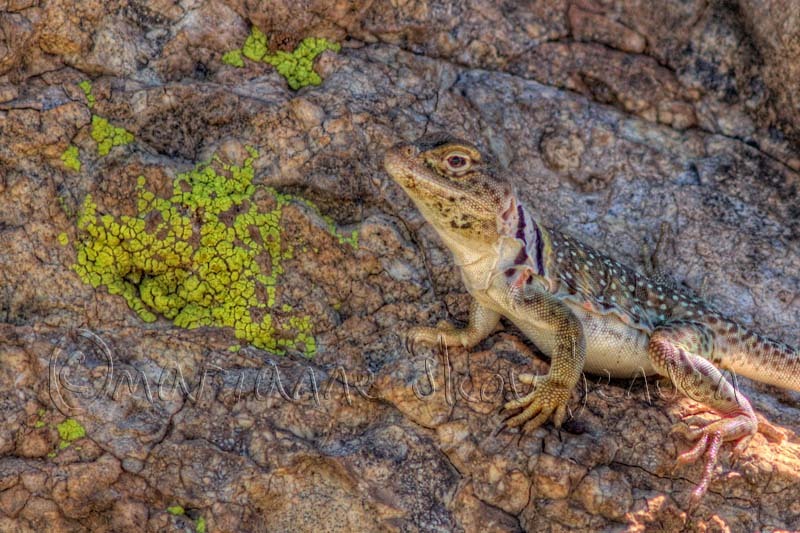 This female Collared Lizard typically hangs out in the same spot on the upper trail at Boyce Thompson Arboretum so you’re likely to get a shot of her if you take that great hike. She was in deep shade so I took a few shots and used Photomatix and some Topaz filters to bring out detail. Captured with Canon 7D and Canon 300mm lens. ISO 400, f/5.7 @ 1/320th sec.